Up, down, over or out -- the new Sidewinder M-TX 153 will power you through whatever terrain you uncover. CONTOURED MOUNTAIN SEAT: Lightweight, with a tall and narrow profile, the Sidewinder M-TX SE 153 mountain seat is both shorter and more tapered towards the front than our standard trail seat. This allows for easier rider transitions from side-to-side, and improved stand-up ergonomics. 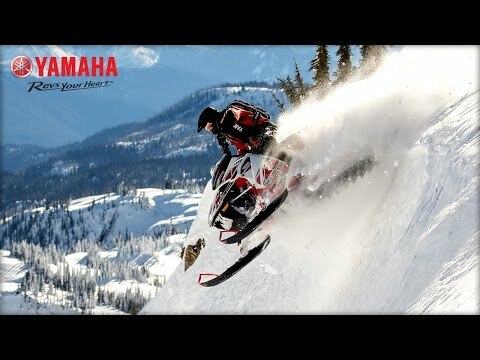 SRV-M REAR SUSPENSION: This lightweight, uncoupled, twin shock system is calibrated for excellent transfer and deep snow floatation. 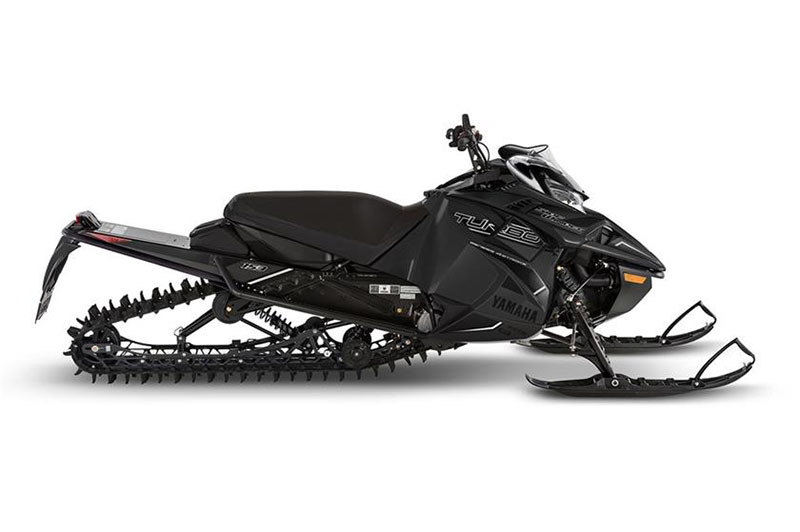 It features front and rear Monotube HP gas shocks, lightened rails and unique open design for more efficient snow evacuation. 2.6 INCH POWER CLAW TRACK: This 153 inch long Power Claw track uses 2.6 inch lugs in a 3.0 pitch configuration. The slightly stouter lugs are preferable when the powder is heavier, and helps to maintain track speed for the lift you need to stay on top. The 153 inch length makes carving and technical maneuvers seem easy. A perfect choice for Rocky Mountain boon docking.